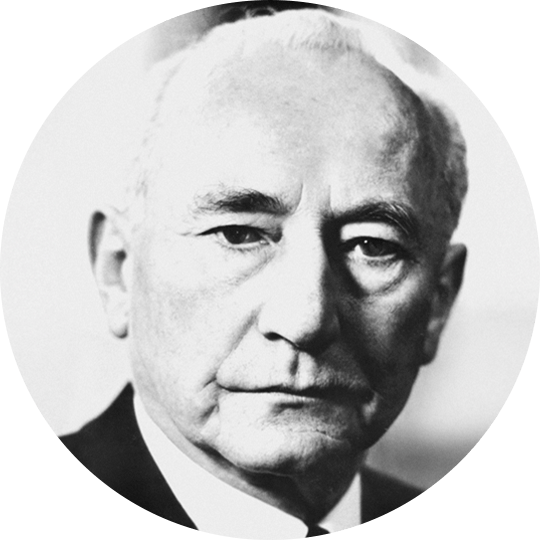 In 1931, Rudolf Wild founded a company in Heidelberg specialising in ingredients for foodstuff. His philosophy: only natural food products and no chemicals! 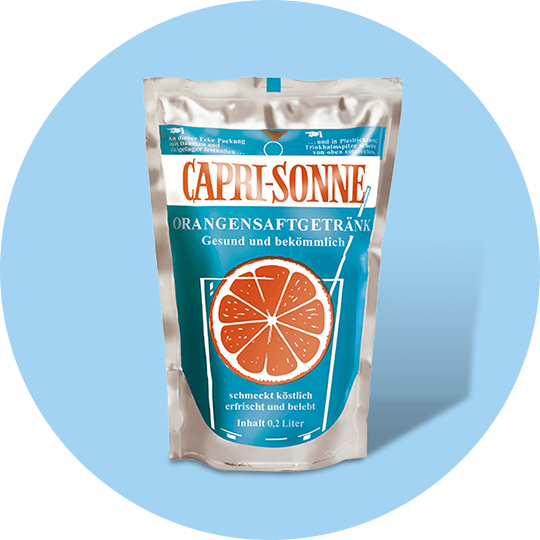 Capri-Sun is born under its former name Capri-Sonne! 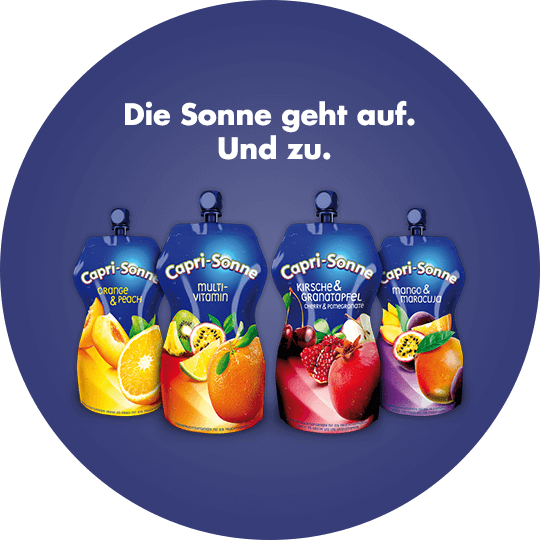 For the very first time, a beverage in a stand-up pouch is sold in Germany. The first flavours are lemon and orange. Capri-Sun becomes popular. Families now want a supply of Capri-Sun at home. The first ten-count carrier boxes in modern plastic are introduced to the market. 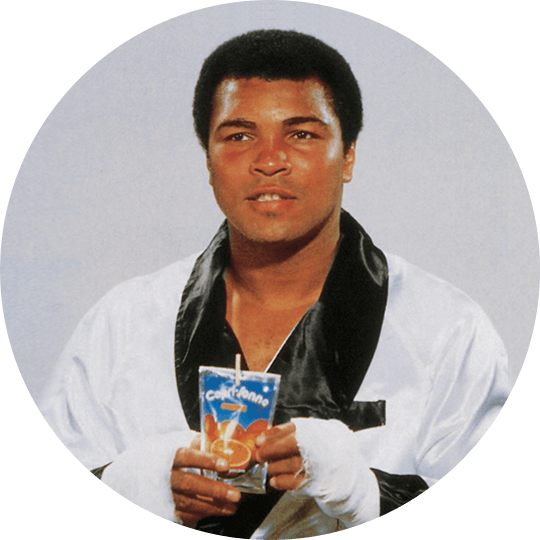 The legendary TV spots with the King of Boxing, Muhammad Ali, are the cornerstone of Capri-Sun’s new international success. 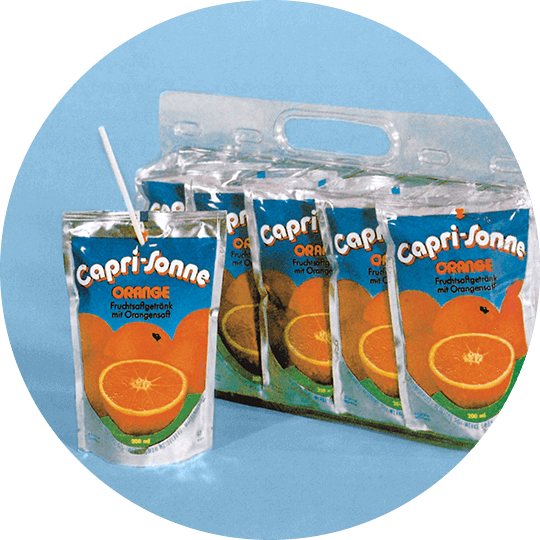 Since 1980, Capri-Sun is also available in Nigeria with the distinctive straw-pouch design. 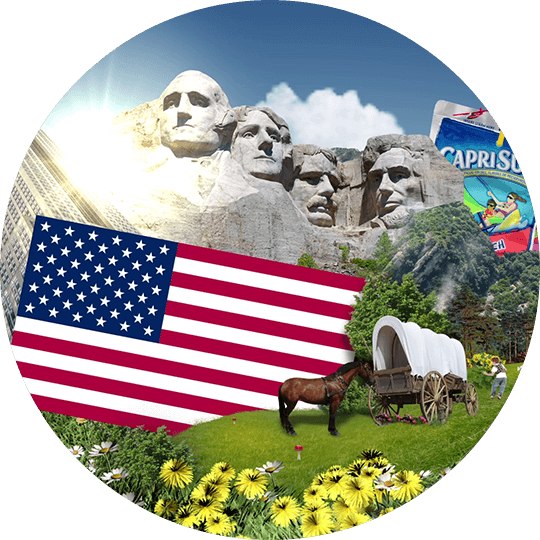 Capri-Sun is distinguished for the best new product launch in the United States. 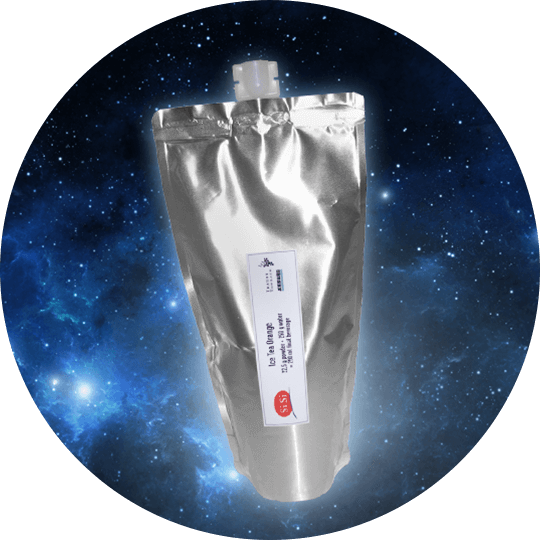 The drink pouch is awarded the coveted US medal for Packaging of the Year. 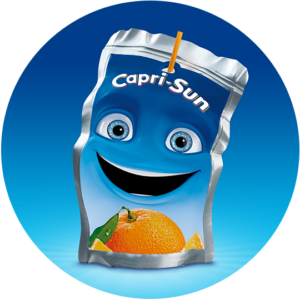 Capri-Sun becomes the market leader in Europe. 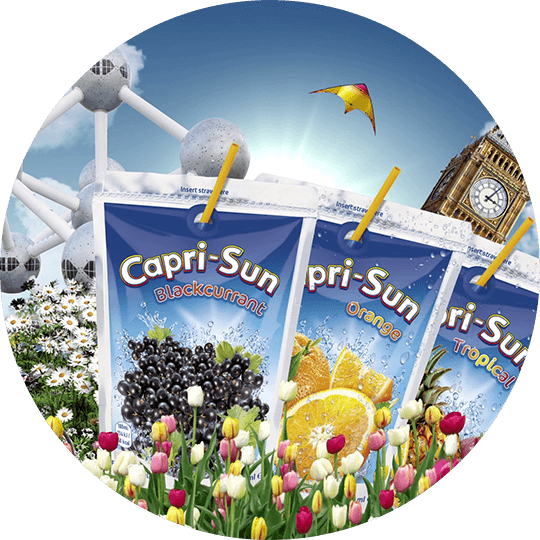 Just two years after ascending to market leadership in Europe, Capri-Sun, with its flexible packaging and delicious fruity content, becomes the market leader in the USA as well. Capri-Sun packaging to be ‘ecologically advantageous’. 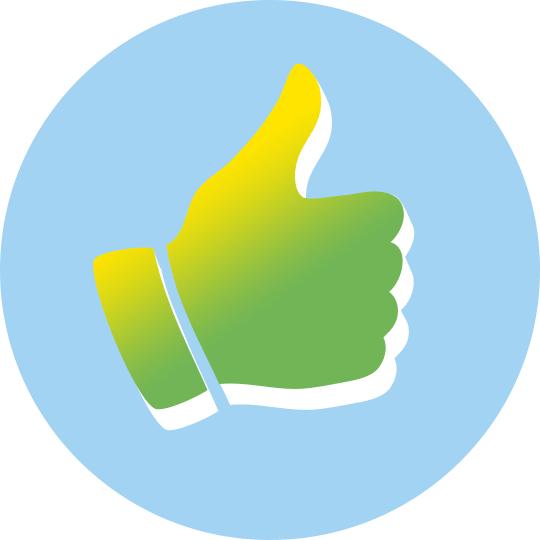 Our pouch remains deposit-free. 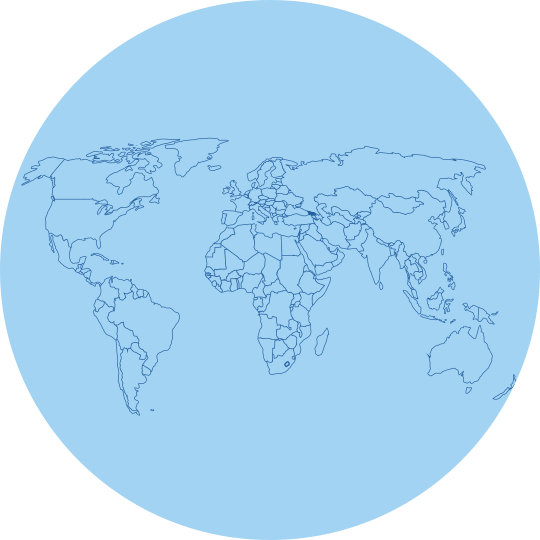 In 2004, we broke our own world record. 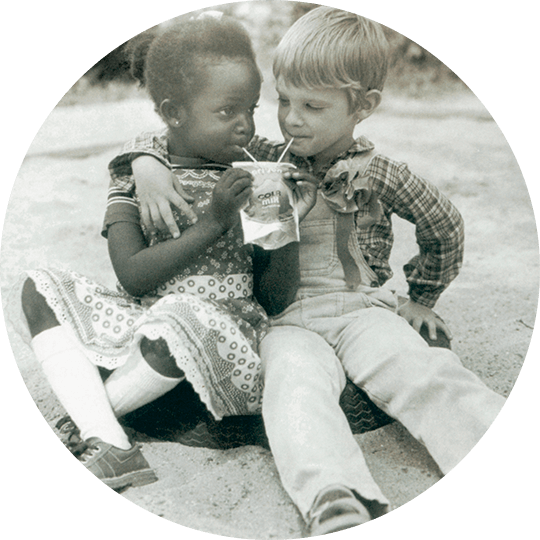 For the first time, over five bilion drink pouches are sold worldwide. 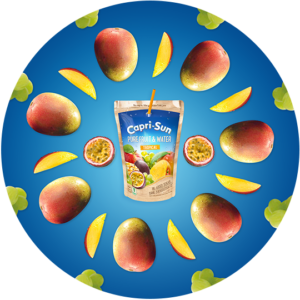 Capri-Sun has grown-up: the flavours Orange-Peach and Wild Berries are introduced to the European market in a new bigger pouch with a convenient new feature: the reclosable twist-off cap. 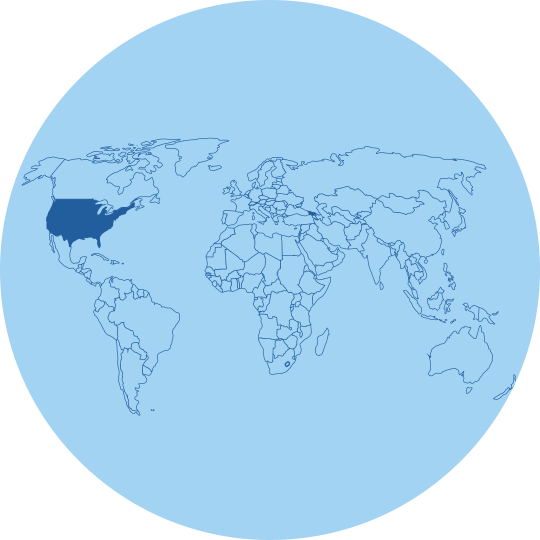 Capri-Sun is now enjoyed in 119 countries by little and tall ones alike. Wherever the Capri-Sun shines fun is right there. 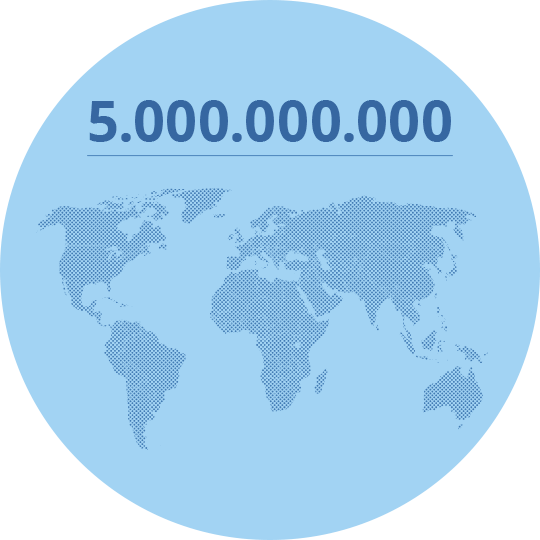 In 2014, our fans all over the world drank 6.000.000.000 pouches of Capri-Sun! 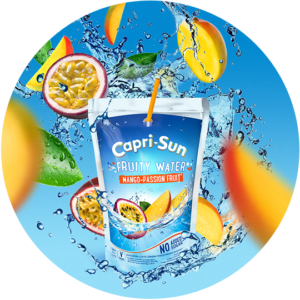 Fruity Water is the Capri-Sun way of hydration: 97% water, a dash of juice and no added sugar in our iconic Capri-Sun pouch. Just Fruit and Water – Nothing else! Our all new Product Range: Pure Fruit & Water. With 60% fruit and 40% water, nothing else! No added sugar, flavours or preservatives. In 2017, we welcome our new brand ambassador. Follow us on social media to be up to date with his newest adventures.